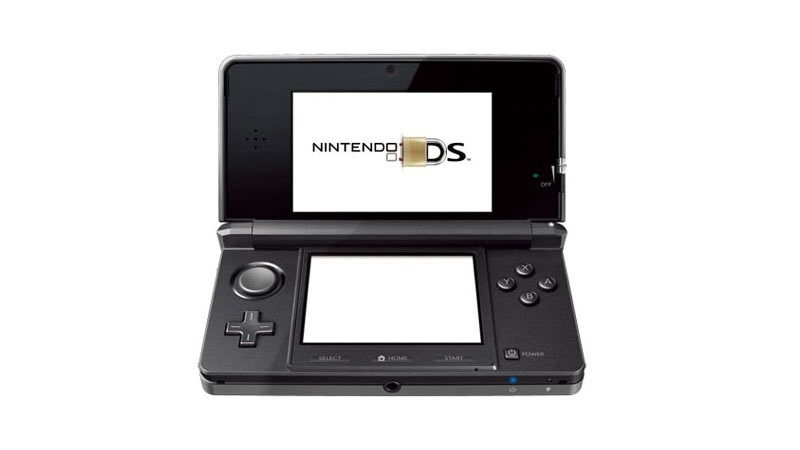 Nintendo’s decision to region lock its handheld system, the 3DS continues to baffle me. IT’s the sort of thing that, being portable, would be perfect for being exempt from silly things like artificially imposed restrictions. Not being able to buy a new game for your portable system while travelling? That’s more than an oversight – it’s a damned tragedy. There’s a shiny new exploit that lets you bypass the region restriction – even letting you play your imported games in your own language if it’s available. Best of all? You won’t need a flashcart, you won’t need to modify your system and you won;t need to sacrifice a baby goat to Reggie Fils-Aime. All you need is an internet connection. It works on the most recent version – 9.4 – of the 3DS firmware. As it requires browsing to an exploit site, you will need an active internet connection whenever you intend on playing your imported games. The exploit does not allow for any of the dodgy stuff; No dumping of carts, no piracy, no backdoors and hacks. Unfortunately, it seems like something Nintendo could patch out with ease if they liked. It’s safe and it’s legal – games you play this way don;t even show up in your activity log. Unfortunately it doesn’t work on the New 3DS – which, for some reason, is still region locked. Still, if there are any crazy Japanese games you’ve been aching to play, here’s your chance…for now.